same for me hehehe, I finished in six position with Athletic Bilbao and I going to play CL. HERE YOU GO ... it will remove ESPN presentation..
just extract in fifa 14 folder . gregorrin1o, Tanna666, Vladymyr Vasylenko and 1 other person like this. 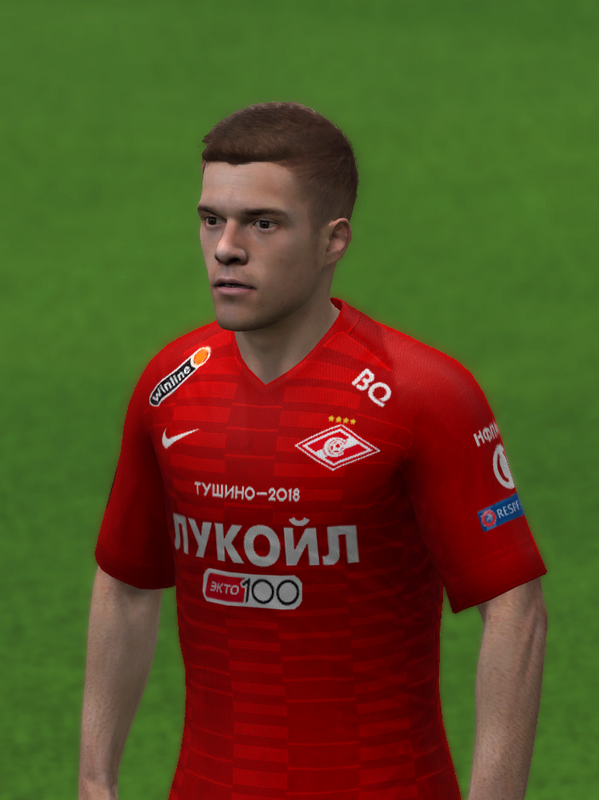 By the way, Zenit Stadium used in the patch is not the latest updated version by gonzaga. Yeah, now I've got rid of all the bugs in Career mode I can start concentrating on this stuff. If you have any links to banners or anything that would be great. Samka and berto81 like this. hey HarryBullZak some of the wipe3d( replay logos) are not display correctly ... take a look pls..
AND also pls fix kits .. lots of kits are over written ( VK also suggest u that)..
how install espn scoreboard for EPL? Is there an Arabic comment for FIFA 14? Important Missing: Istanbul Başakşehir team's new season jerseys and player Robinho missing. I have now resolved the issue with Fabix. I think he finally understands now. I have to tell you guys. I think the next update will be my last for a while. I was going to say never, but honestly, I said that a few months ago and I still came back to get this patch to where it is today. It won't be a huge update but it will have some nice new content including, new stadiums, new kits and a few new faces as well as some final db updates. I don't know when I will release it but it won't be this weekend. b3hzad, kauhan, kuremi and 1 other person like this. Can you fix the issue of the double badges on the sleeves of the shirts? Yes, but this is a time issue not an ability issue and I am running out of free time to swap out all the kits. Arka Mitra and berto81 like this. Arka Mitra, berto81 and aninda like this. Hey boss, excellent work btw... question, I had been reading about having adboards in 1024x1024 format... do you know anything about it and if it works, will it be included in future updates??? It's possible add Italian Stadiums? Hello to all. 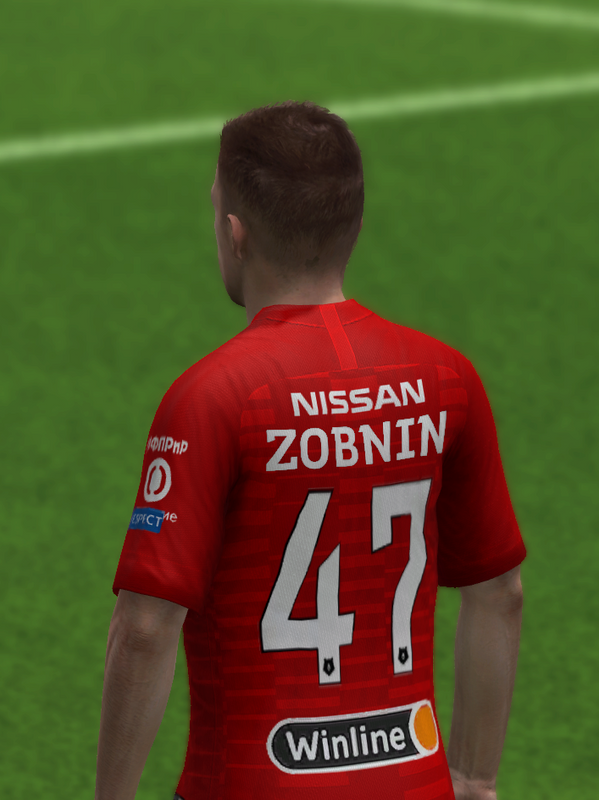 I came here to congratulate you, all fifa 14 editors, especially Harry Bull Zak for this tremendous work. But i have a little issue. The game always breaks when I get in Confederation Cup final. I didn't modified the teams form the last update. Do you have a solution for my issue ?! Does anybody have this problem ?! P.S.> And maybe you can do something with the 3rd german league in career mode to function. Can you fix the player values?for example in career mod mahrez value is 70 million dollars.or Gareth bale is 102milion dollars.but in FIFA19 it is 75million dollars. No Emiliano Rigoni in Zenit St.Petersburg, please add him. are the winter balls changed automatically when you reach a certain point in a season?